Spring is here and with the way the weather has been lately, we are sure that you are almost as itching to get outside as your children are! 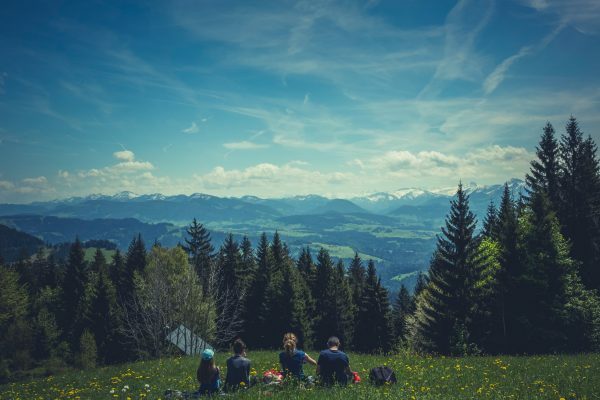 To shake off the winter blues, here is a range of fun spring activities that you can do as a family this Spring, no matter what the weather is. Get outdoors and get hands-on with nature! There’s nothing like taking a simple stroll outside, whether you’re taking a walk around your street or driving to a location where the natural scenery is worth the trip, so make sure to take the time to take your kids outside. Walking is not only good for all of you, but it also allows your children to gain an understanding of the world around them. Let them feel the earth in between their fingers as they plant a garden, the sand in between their toes at the seaside, and let them collect leaves or twigs for arts and crafts or go bird watching, bug hunting or animal spotting in the wild! Read: What is Heuristic Play and Why is it Good for Our Children? Ahhh, fresh air! It may not be as warm as Summer yet, but it is the perfect time to get layered up and venture outside for some outdoor eating. 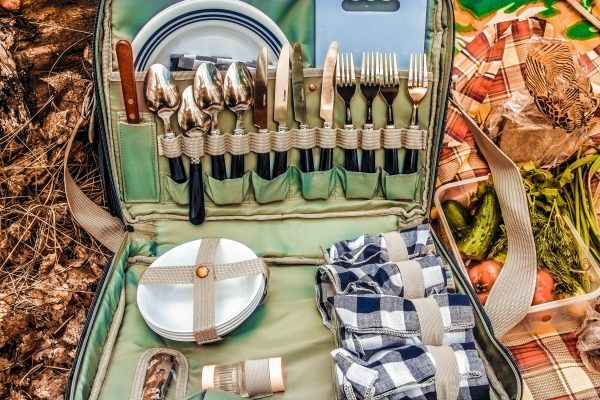 Whether you’re heading to the beach, to a grassy park or even just in your back garden, throwing a picnic together is a great way to mix things up from the usual routine of eating at the table. Just grab a blanket and go and if it rains, bring that picnic indoors for a fun family meal on your living room floor! Springtime brings some blustery days which is ideal for taking those kites for a spin! This is a great activity to do as a family as you can do it anywhere and depending on your level of interest, you can have fun flying a basic kite to learning how to fly a stunt kite and teaching your children. What do you do on days where it is too wet to fly a kite? Why not make a pinwheel instead! Spring is all about new life, so why not take this opportunity to teach your children about animals and nature by doing something fun? One activity kids love is making a birdhouse or bird feeder. Not only is the art project itself an entertaining activity to do as a family, but it also provides hours of fun later too! 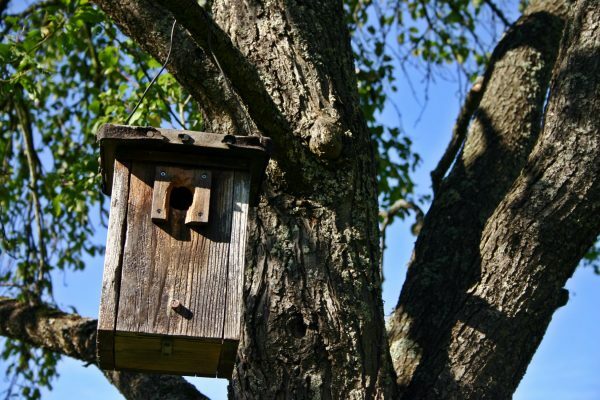 Once you’ve assembled your bird house or feeder, place it in the garden where you can see it from indoors and get ready to attract a variety of birds. Buy a bird book and binoculars and start ticking off species! Everything starts to grow in Spring so take this moment to teach your little one’s valuable life lessons. By simply planting seeds with your kids, you can teach them about responsibility and care as they nurture the plants to grow whilst also teaching them about plants and different species. Once they’ve bloomed, you can even use them to make plant art or come up with experiments, such as putting white flowers in different coloured dyes, to teach your children about science. Don’t even limit yourself to plants either, you can plant lots of things such as vegetables or trees and use them to teach your children about the world. This is a perfect activity whatever the weather! If you’re feeling adventurous and the weather is great, pack up the car boot and head to the outdoors for some family camping. Not only is this great quality time with your children, but it also allows you to teach them valuable survival skills such as making fires, assembling shelter, and fishing. Is the weather bad or you just don’t want to get outside? Then build a fort inside! Grab some sheets and blankets and create your own fairy princess castle. Whatever the weather, grab your kids and do something together outside! Use this list of spring activities for some inspiration and go and make some memories this Spring.